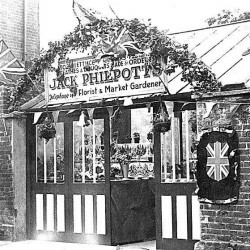 At Philpotts Nursery we are proud to be a family run partnership which has been at the same site since 1923. We offer quality plants, most of which are grown on site, and garden products at competitive prices. 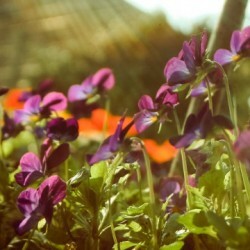 We specialise in bedding plants and hanging baskets.